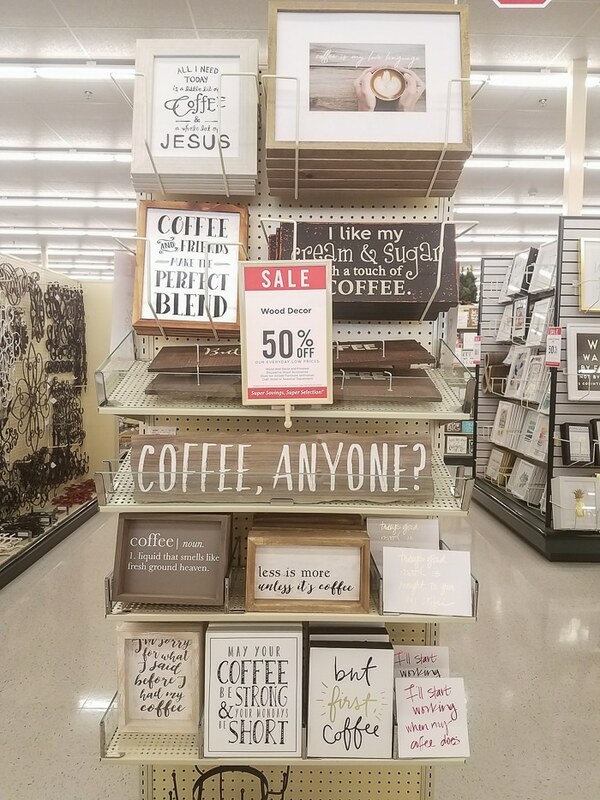 This post was created in partnership with Hobby Lobby. The opinions and text are all mine. 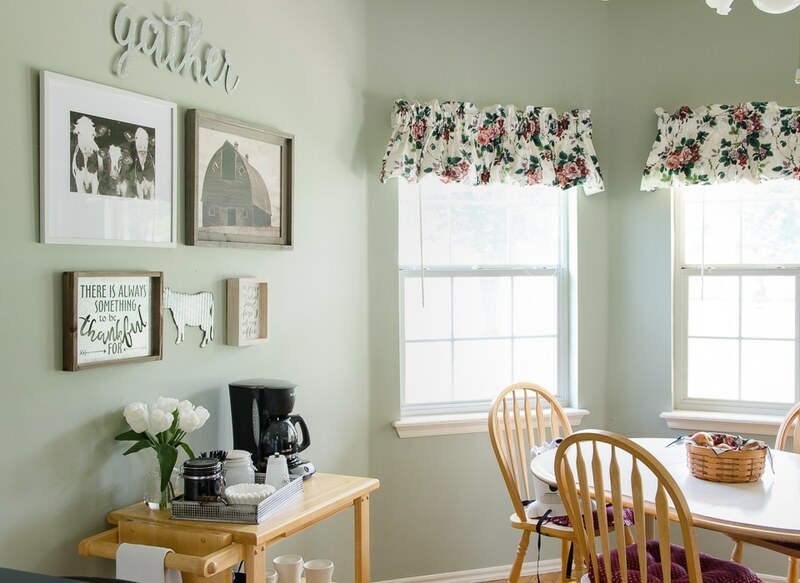 We’ve talked before about how impactful small, affordable makeovers can be. The results still shock me every time, and today’s post is another great example! 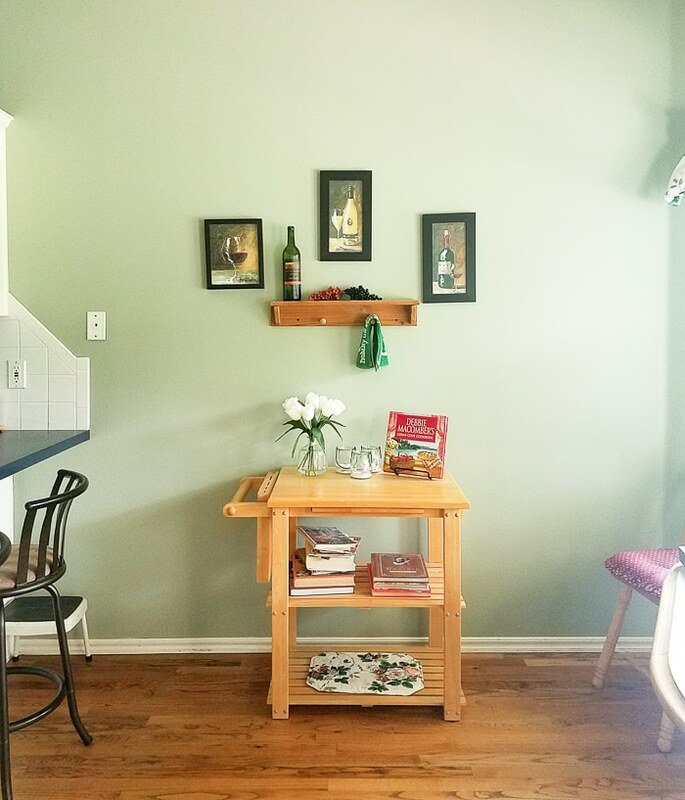 My mom has been waiting to find the perfect new storage console and table for her kitchen nook for years. 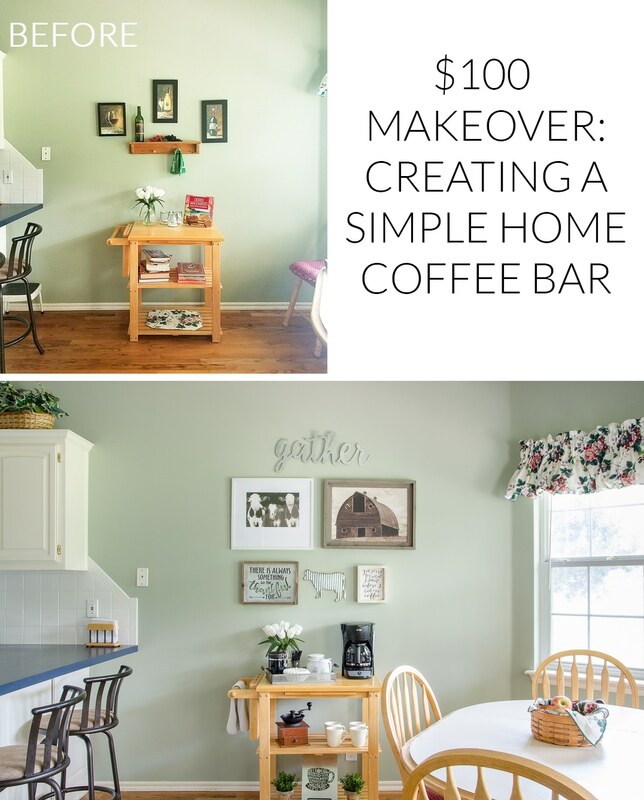 We haven’t conquered that challenge, but we still gave the space tons of new style and function as a coffee bar for $100 and just a couple hours of shopping and art-hanging. 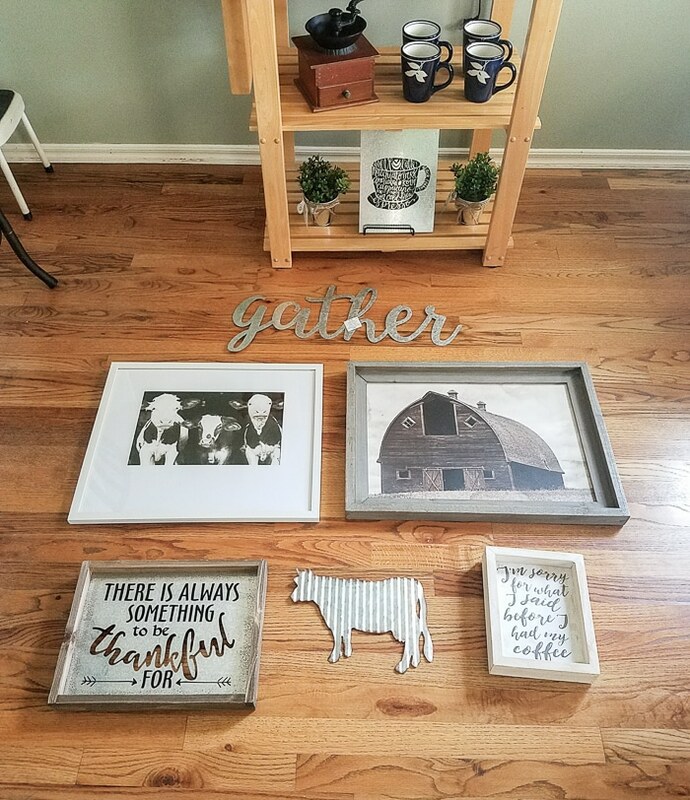 Hobby Lobby is my first stop for projects like this, and they were kind enough to partner with us! We started off by taking a photo of the “before” on our phones so we could have an accurate reference while we were shopping. Here’s the space we were working with. 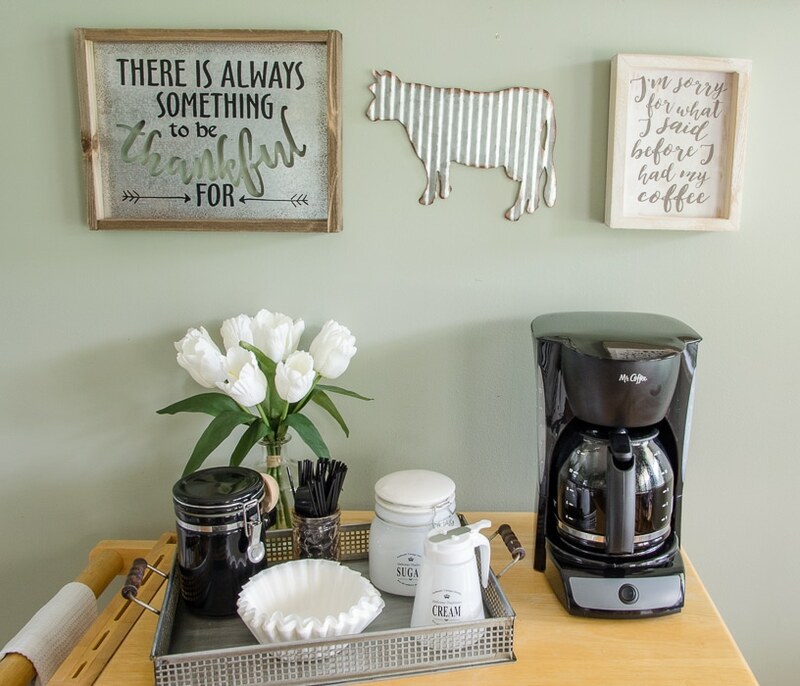 To make our coffee bar, we knew we wanted to replace all the wall art, add a tray for coffee accessories, and update the lower shelf decor. With the before photo and shopping list, we headed to the magical land of Hobby Lobby. PS: Have I ever mentioned I met my husband when we worked together in the framing department of Hobby Lobby? It was my first job! 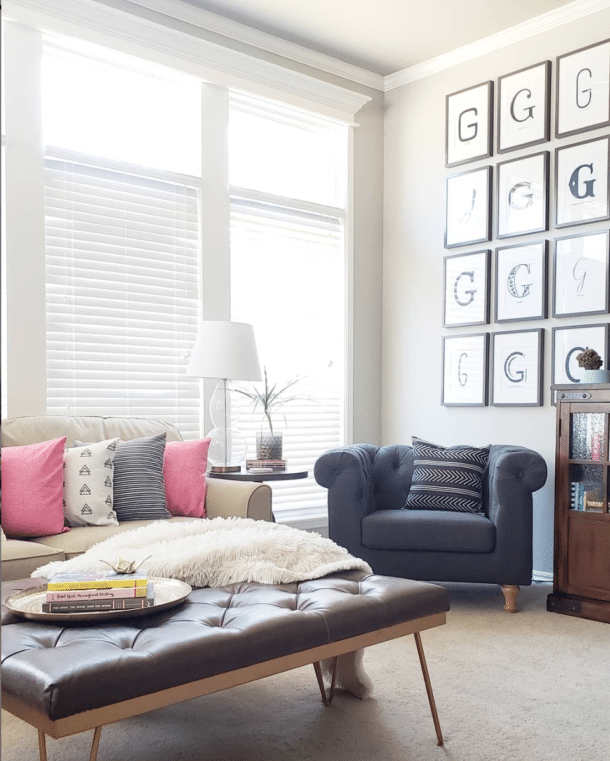 With all the options, it can be tricky to put together a cohesive gallery wall, so don’t be afraid to put everything you love into the cart as you go. Eventually, you’ll see themes develop and it will become more clear what works and doesn’t work together. We narrowed the cart down and brought all the best options home, knowing we may need to return one or two things. When we got home, we laid out the art on the floor and mixed and matched until we were happy with the look. 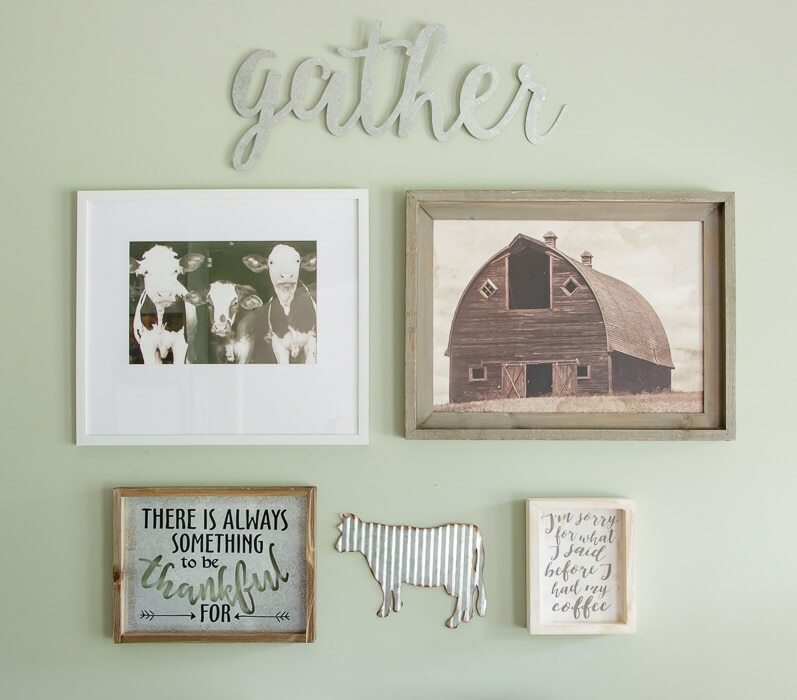 I’m obsessed with the farmhouse-inspired art we ended up with. 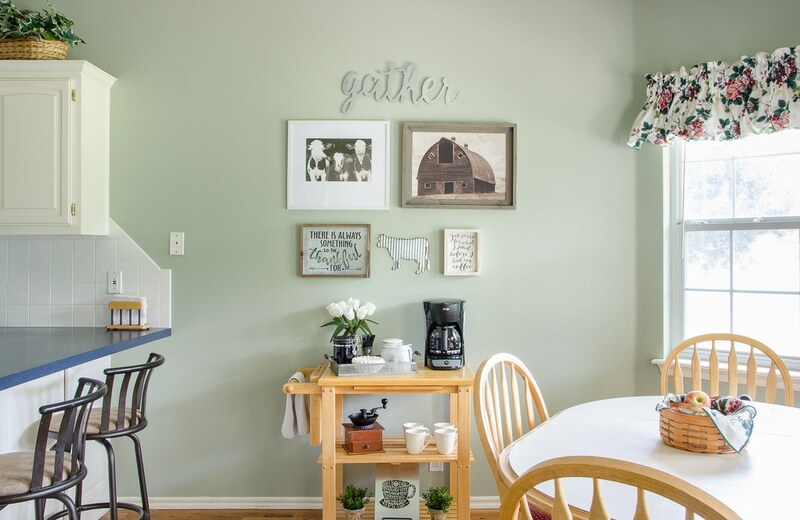 It works great with the rest of the decor, but the modern cow print keeps everything from feeling too rustic for my parent’s style. With the art on the wall, including the amusing “I’m sorry for what I said before I had my coffee” sign, it was time to put the coffee in our new coffee bar. 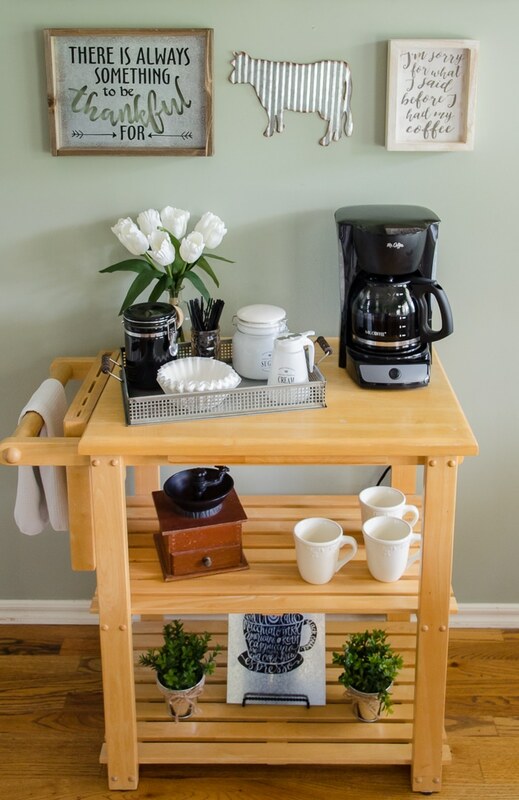 Using a tray keeps random assortments of items from looking too cluttered. We picked out a metal tray to coordinate with the new art. 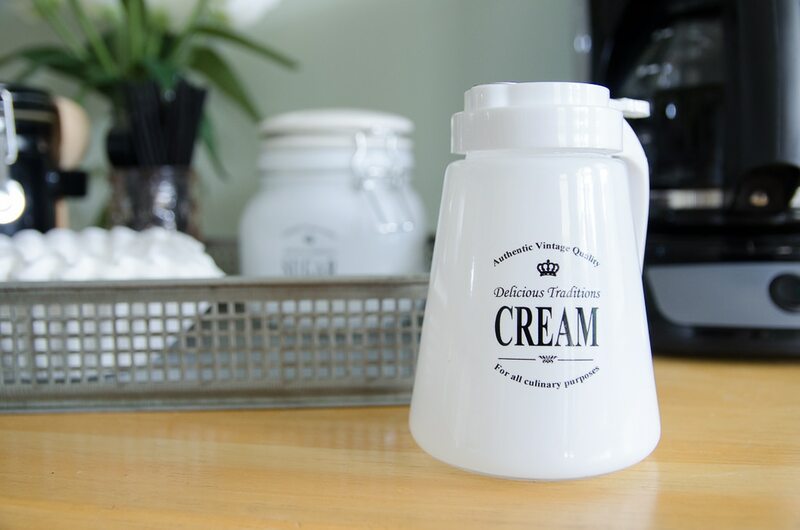 The cream and sugar containers also came from Hobby Lobby. We both instantly knew they needed to come home with us! 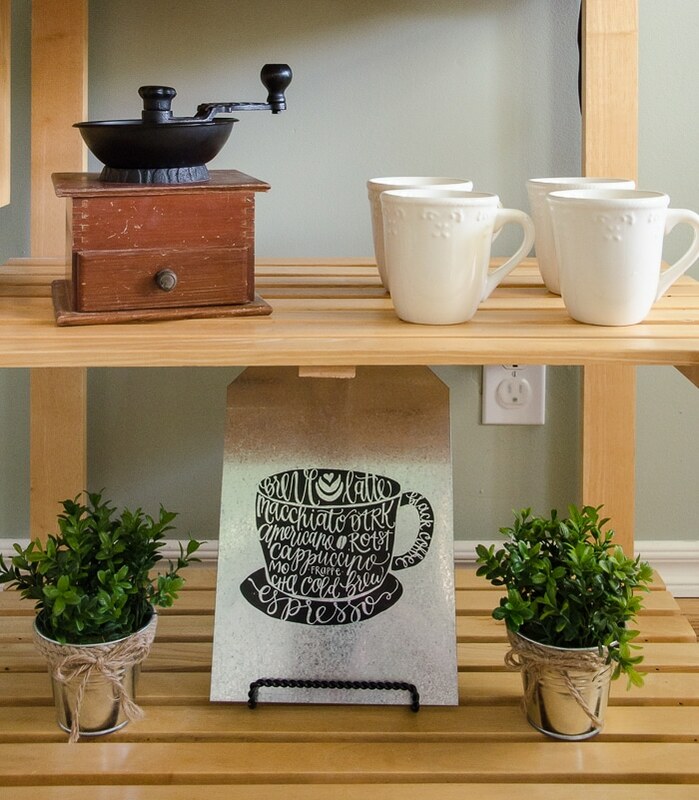 On the middle shelf, we added a vintage coffee grinder and easy to access mugs. For the bottom, we needed a little bit of greenery. The small tin arrangements were only $5 each! In between them, we tied everything together with a metal coffee sign. Here’s how everything came together on mom’s existing cart. Here’s the pricing breakdown of everything we bought for the project, along with links to the pieces I found online. The prices shown are what we paid during the 50% off sale. 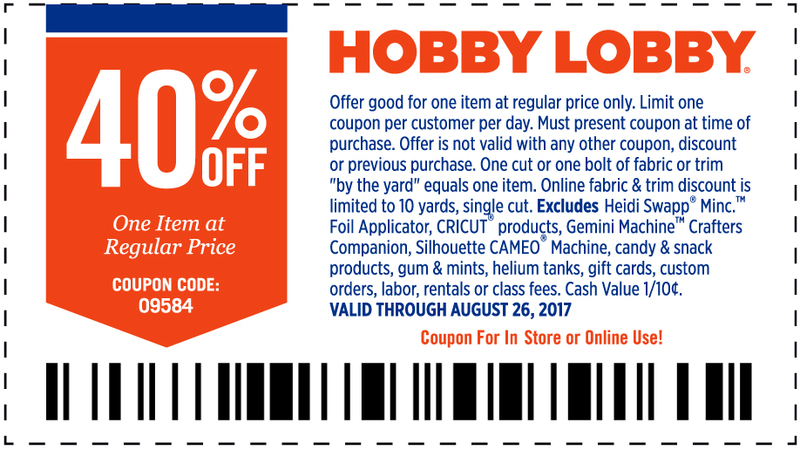 If you need to snag something when it isn’t on sale, don’t forget to use the 40% off coupon! I’m so excited that we successfully made this spot more functional AND stylish on a budget. Here’s one last look at the before and after. Better, right? 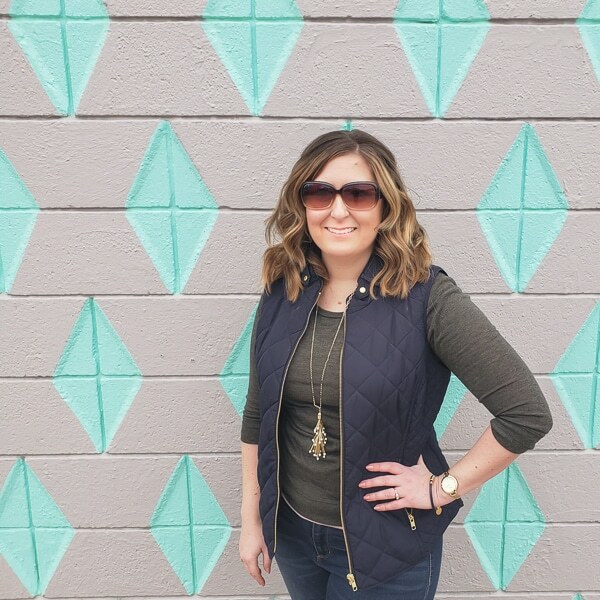 Thanks again to Hobby Lobby for partnering with me on this post! Amazing work Melissa. Loved it.